Struggling with your workforce needs? Whether you’re looking for temporary help around the office or to staff an entire production facility, AtWork has you covered. 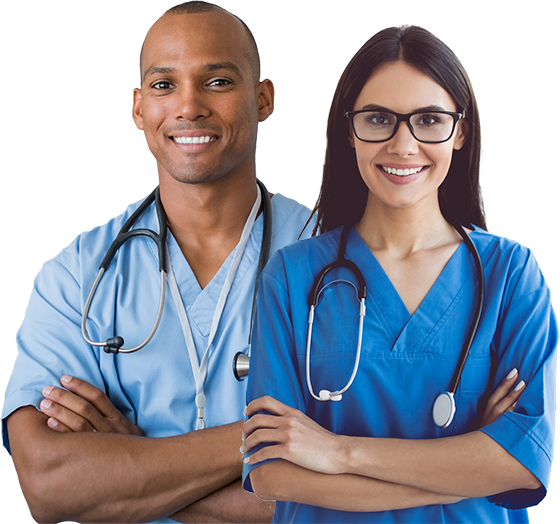 Finding and hiring talented, compassionate medical and home health professionals can be a daunting task. AtWork Medical is here to make it easier. For over 25 years leading companies from across the nation have trusted AtWork to recruit the very best talent. From general laborers to corporate executives, we have your business covered. Need a job? From temp assignments to direct-hire positions, AtWork can help you find the job you’re looking for. How did we become one of the nation’s largest and fastest growing staffing franchises? By providing award-winning service to clients and job seekers, that’s how. With nearly 100 AtWork locations from coast to coast, chances are there is one near you. What is Skills Based Hiring and How Can it Help Your Business?